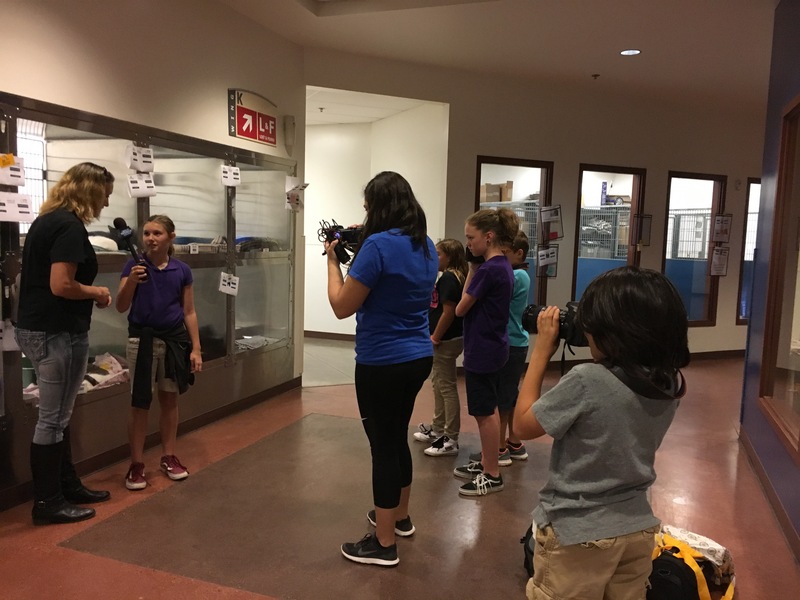 Members of the PinnacleTV crew took a special trip to the Prep to learn all about the 5th/6th grade Snapshot on Friday night! Check out the Morning Show to hear all about it! (https://vimeo.com/200983080) We can’t wait to see you there! 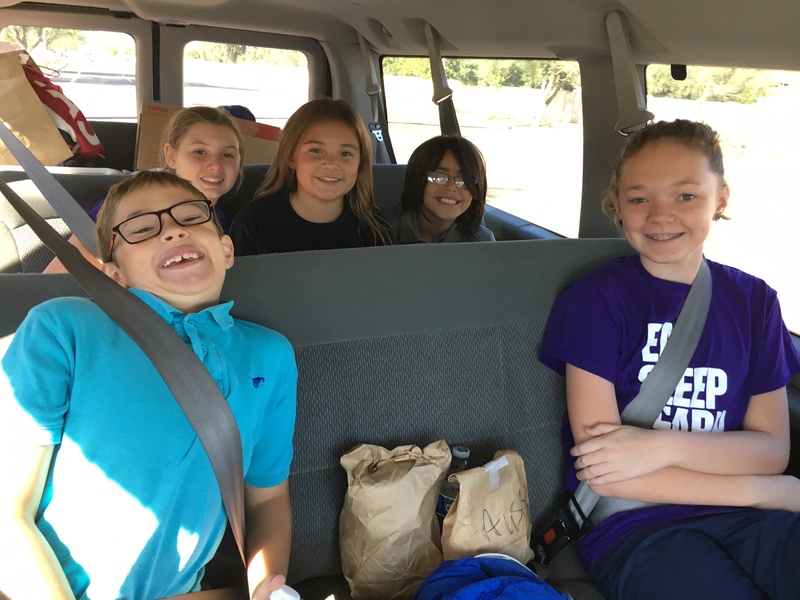 This week, PinnacleTV and CanyonTV crew members took a special trip to deliver the blankets donated during Community Week. 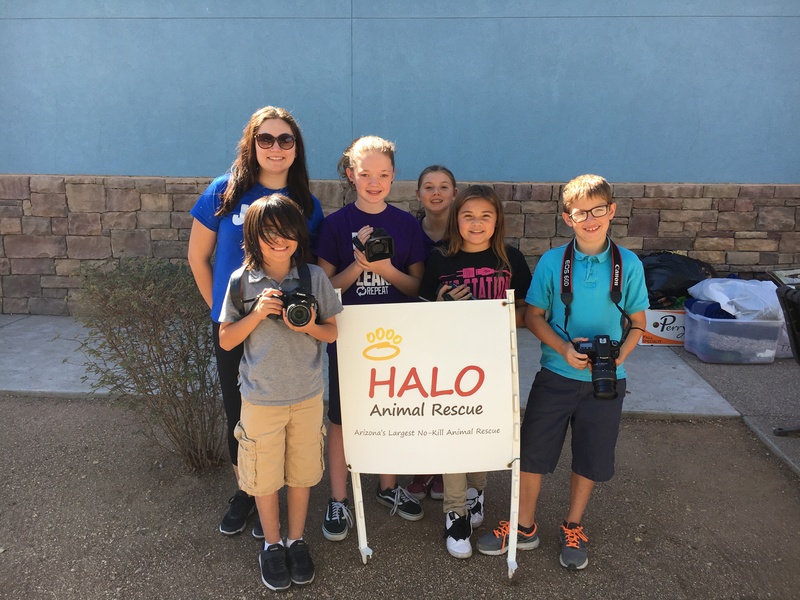 All the blankets were provided to HALO Animal Rescue to benefit the dogs and cats in need. 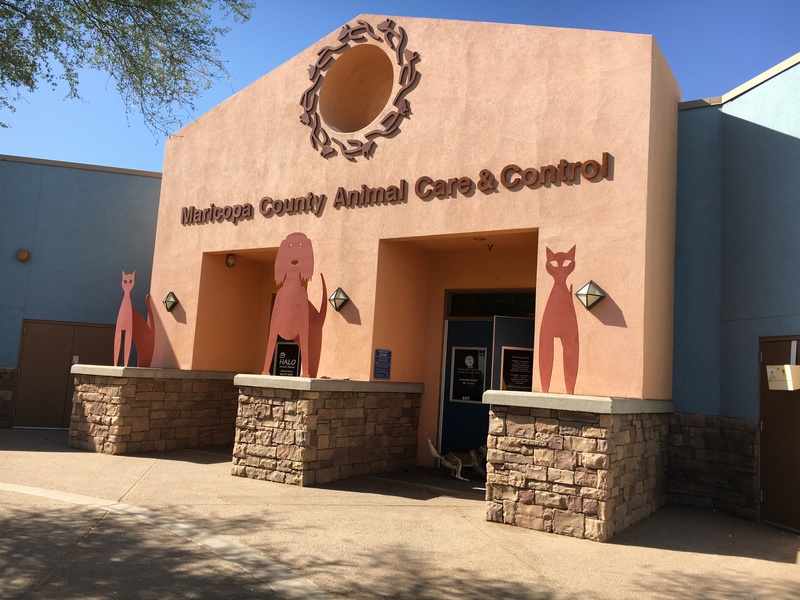 Check out the Morning Shows for an in-depth look at the community facility and critters benefitting from those blankets! Thank you all for your kind donations. Say hello to our PinnacleTV news crew! What an amazing crew we have leading us through our Journey! Make sure you are checking the slides and the website…why? Because we’re always onair, online, and onyou! Say hello to your PinnacleTV crew! We are so excited to start PinnacleTV and we have an amazing crew leading the way! PinnacleTV broadcast are scheduled to begin towards the end of February so stay tuned for more information!